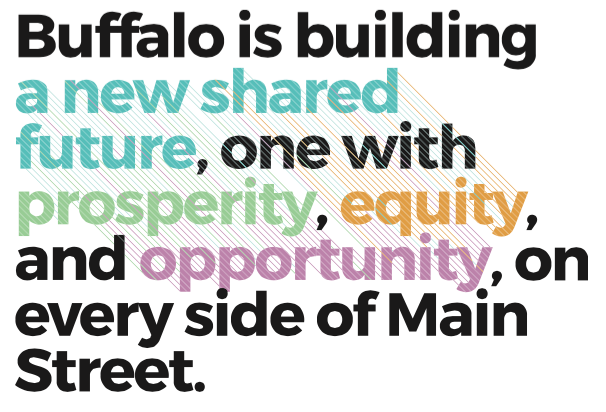 Make Communities is proud to have partnered with the University at Buffalo Regional Institute to produce a groundbreaking study of Racial Equity in Buffalo Niagara with the Greater Buffalo Racial Equity Roundtable. 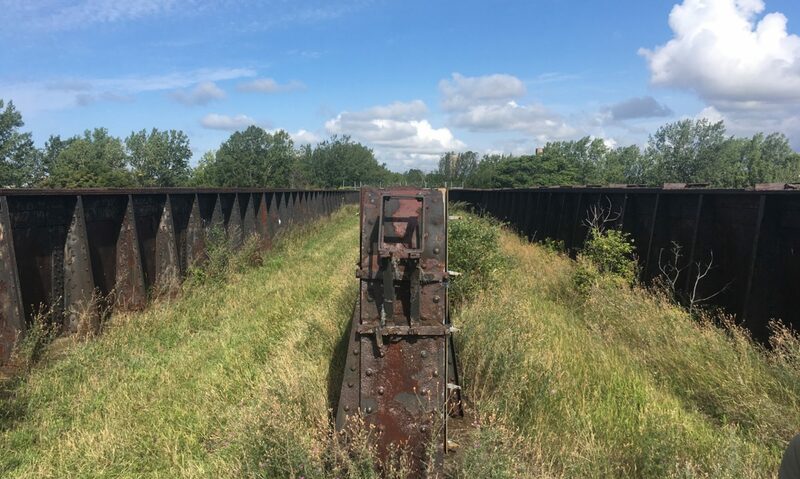 The ensuing report – The Racial Equity Dividend: Buffalo’s Great Opportunity, reveals the tremendous benefits that achieving racial equity will have for all of the region’s residents. The Racial Equity Roundtable was first convened by the Community Foundation for Greater Buffalo, and boats a long list of community leaders in the private, civic, governmental, academic and faith sectors who have come together to advance racial equity in the region. “Because of a web of past and present challenges – formed by the policies and actions of institutions, of lingering place- based segregation, and in conscious and subconscious actions and reactions of everyday people – people of color face disadvantages and disparate opportunities compared to their white peers. The report forms the basis for action. The Racial Equity Roundtable worked with Race Matters Institute and ABFE to develop and actionable plan to pursue progress across Education and Job Readiness, Criminal Justice and Safety, Quality of Life and Neighborhoods, and Income and Wealth. By taking a systems approach, and considering the impacts of previous, current and future governmental and private sector policies, the Roundtable sees a path to living into our shared values while achieving racial equity and improving outcomes for all of our residents. 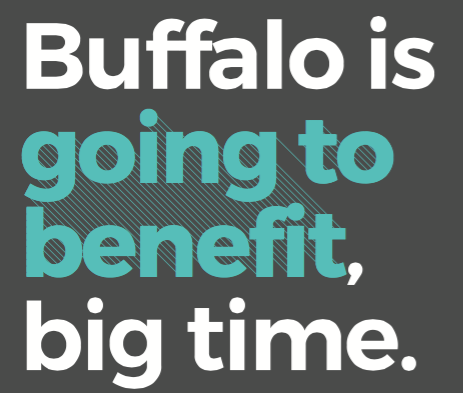 Download the full report and learn more about the Racial Equity Roundtable at racialequitybuffalo.org.